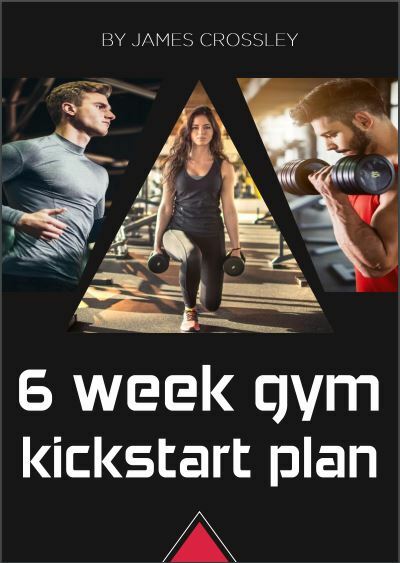 50 page program help kick start your gym regime . We will create new, realistic, substainable habits. I will be taking you from the beginning looking at your current eating pattern, physical condition and setting individual goals. The program is packed full of useful tips, workouts and nutritional information. We are looking at long term substainable changes to make you look and feel your best.